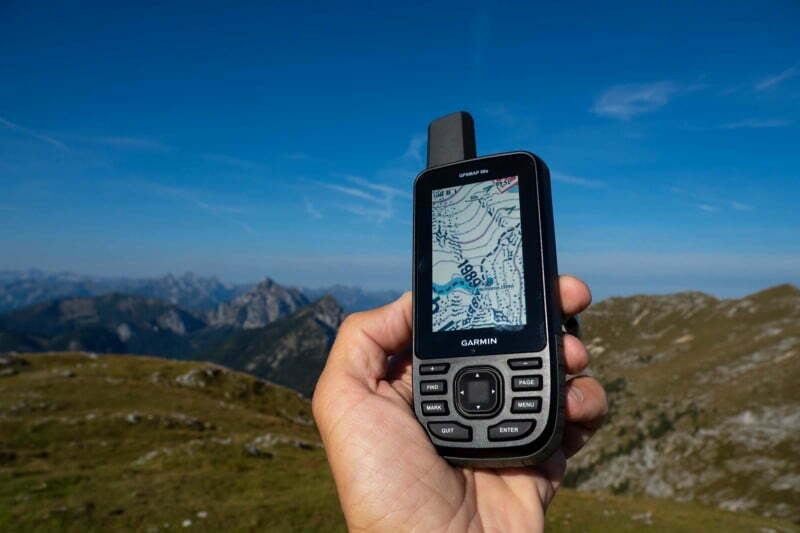 Garmin has announced two new outdoor GPS handheld devices – the GPSMAP 66s and the GPSMAP 66st! 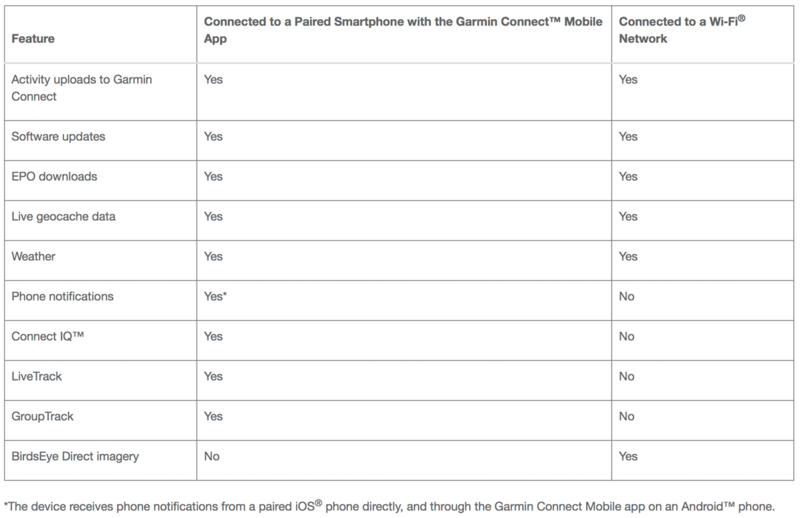 GPSMAP 66s and GPSMAP 66st are the successors of Garmin’s top-selling GPSMAP 64 outdoor handheld series. Both devices come with plenty of new features like a bigger high-resolution screen, more built-in memory, direct BirdsEye satellite imagery download via Wi-Fi, Geocaching Live, access to Garmin Connect IQ apps, widgets & data fields, multiple GNSS (GPS, GLONASS, GALILEO), RINEX data logging for post processing, LED flashlight and SOS beacon, MIL-STD-810G standards and access to the new Garmin Explore smartphone app. 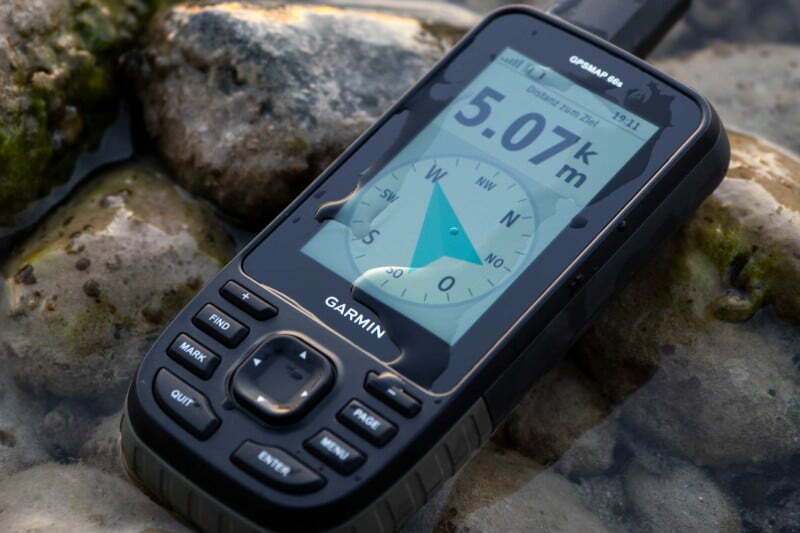 GPSMAP 66s and GPSMAP 66st have a whopping battery life up to 16 hours in GPS mode and 170 hours in Expedition mode. GPSMAP 66s and GPSMAP 66st – What are the differences? GPSMAP 66st comes with preloaded topographic maps, GPSMAP 66s with a basemap only (and more internal memory for use) – that’s it! Here are the differences of the GPSMAP 66s compared to the GPSMAP 64s and GPSMAP 62s! OLATHE, Kan.–(BUSINESS WIRE)–Garmin International, Inc., a unit of Garmin Ltd. (NASDAQ: GRMN), today announced two additions to the trusted and top-selling outdoor GPS handheld series – the GPSMAP 66s and the GPSMAP 66st. These updated premium handhelds bring expanded wireless connectivity, direct-to-device access to BirdsEye Satellite imagery and a larger 3-inch sunlight-readable color display. The GPSMAP 66st offers preloaded topographic maps for U.S. and Canada. This rugged handheld series is built for extreme adventures. Between the multi-GNSS satellite support and ABC (altimeter, barometer and compass) sensor capabilities, the GPSMAP 66s/st will track the entire journey. The handheld devices have 16 hours of battery life in full GPS mode and can track the user’s position for up to 1 week using Expedition mode on a single set of AA batteries. These devices include an LED flashlight and SOS beacon that can be used to signal for help. In addition to the large 3-inch sunlight-readable color display, it’s built to military standards for thermal, shock and water performance (MIL-STD-810G). Professionals and serious GPS enthusiasts will appreciate the inclusion of RINEX data logging, which allows for sub meter accuracy of GPS position after post processing. Be careful the interface between the 66 and the explorer app is not functioning properly. Buyer beware! I’m using the GPSMAP 66s and the Explorer App without problems …! So is it 15000 or 3000 map segments? 😀 Where did you find the information that it’s a QFH antenna? Or are you just assuming that, or making it up?